Sawmill is a well established subdivision and is conveniently located just off of Chumuckla Hwy in Pace. The 3 to 4 bedroom homes you would expect to find in Sawmill are generally going to range between 1870 and 3140 square feet. Most of the houses have 2 car garage, exterior fence, professional landscaping, sprinkler system, and a nice size yard. View all photos and full details for all Homes for Sale in Sawmill subdivision Pace FL. Listing information is always up-to-date. Visit often to see all listings in Sawmill. 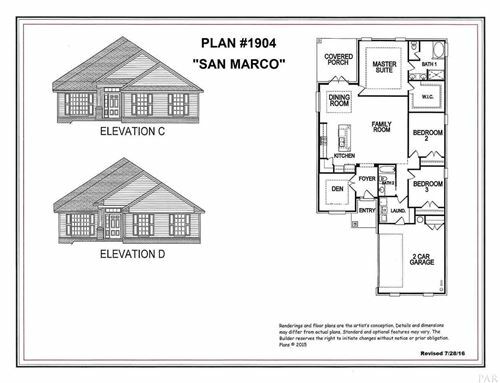 Find out more information about Sawmill Subdivision. Find out what your home in Sawmill Subdivision in Pace FL is worth.